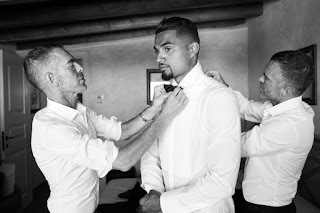 Kevin Prince Boateng weds in lavish ceremony- see the stunning pics from the bride's personal stash! Huge congrats are in order for Mr. & Mrs. Boateng! Soccer player Kevin Prince Boateng got married a few weeks ago to his long time love Melissa Satta in a beautiful ceremony in her native home of Italy. 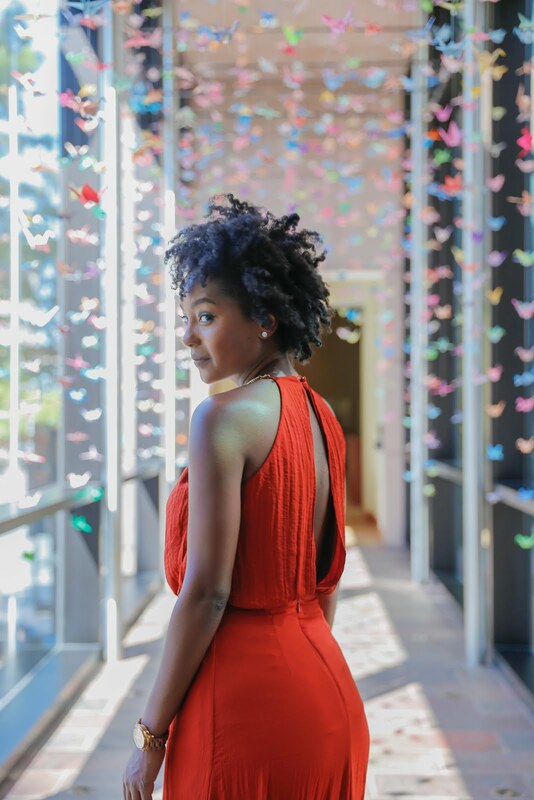 Thankfully, Melissa posted a few pictures on her website and they are just beyond stunning. In a blog post on her site, Melissa described the set up for the dinner and party location after the church ceremony. 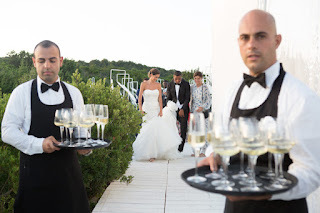 "Everything was taken care of in detail; we wanted to preserve the Sardinian taste ... white wood boardwalks, white curtains, candles lanterns and flowers created a magical atmosphere." 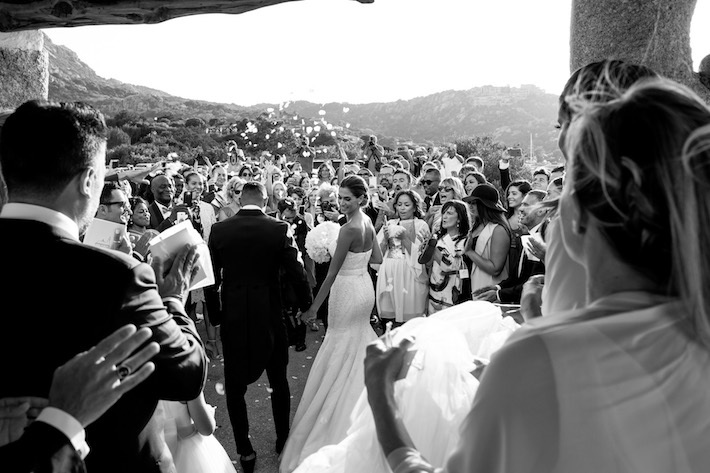 After a four year long engagement, the couple exchanged vows in front of their loved at Stella Maris church in Porto Cervo. The Ghana-born player and his wife Melissa are said to have postponed their wedding several times so their son could be old enough to participate in the big day. 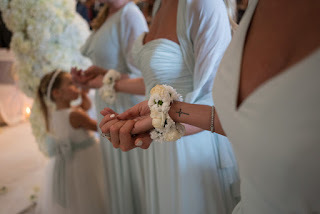 It was worth the wait because their now two year old son Maddox was the page boy - bringing his parents their Tiffany wedding rings. The groom looked so handsome wearing a tux by D Squared. I can just hear the hearts breaking all over the world! LOL! Emotions always run high during a wedding and Melissa was no exception. "When I reached the church the emotion was incredible, everyone was there waiting for me to witness this beautiful moment together." 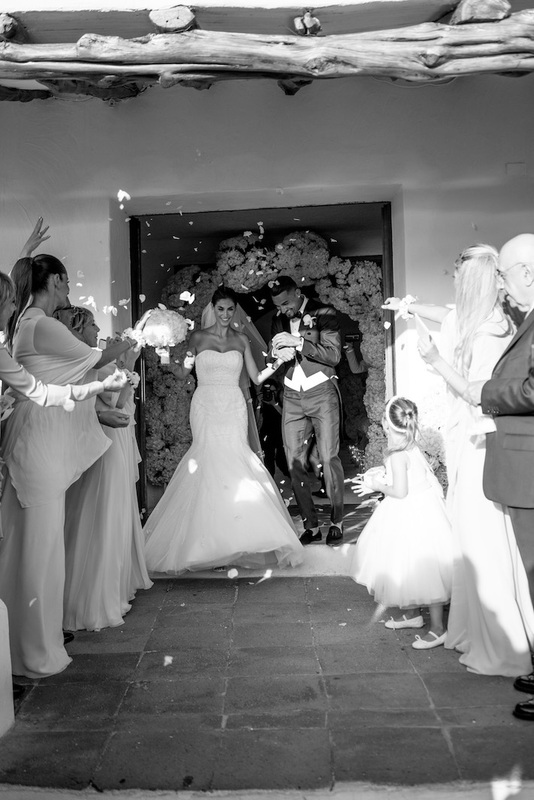 "Getting married in Sardinia was a very important choice that we took together." "Of course I am very affectionate to its land because it's where I grew up, but also Kevin was fascinated right away by the magic of this Island." "It was really beautiful and touching to have all our family close to us but also our dearest friends that joined us"